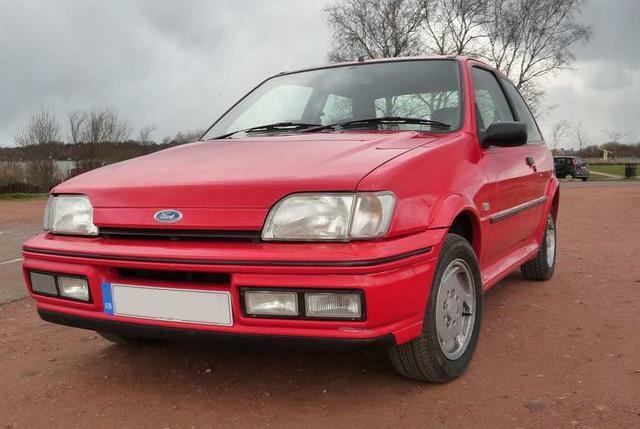 Additional Info: In 1992 the 1.6 was replaced with a 1.8 16v engine putting out 105bhp which ran until 1994 (can easily get more power as per the 1.8 RS). 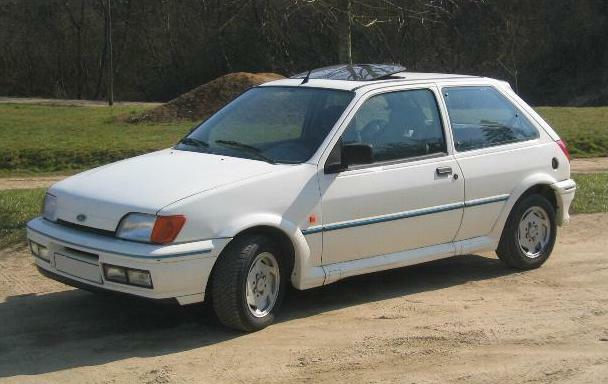 The 1.8 RS engine put out 130bhp which replaced the previous XR2 turbo engine (see seperate entry), but could be considered as a more powerful XR2i aswell despite being the turbo’s replacement. 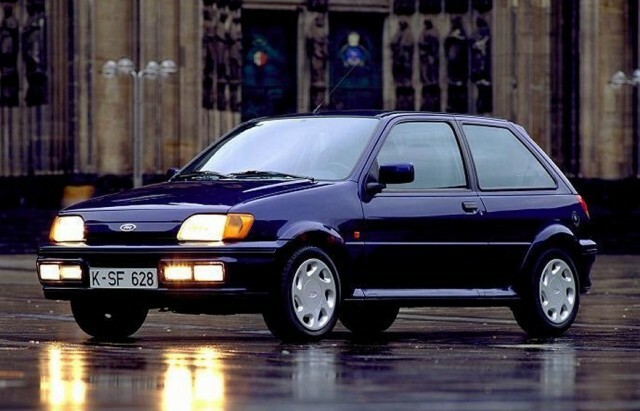 The Si 16v replaced the XR2i in 1994 and only had 90bhp with a 0-60 time of around 10 secs.